Improve the most important skill in the game through personal coaching and video analysis. Education and development sessions for junior coaches and clubs wanting to take the next step in coach and player development. Two days of game play, expert coaching, modern game styles, individual feedback and fun. 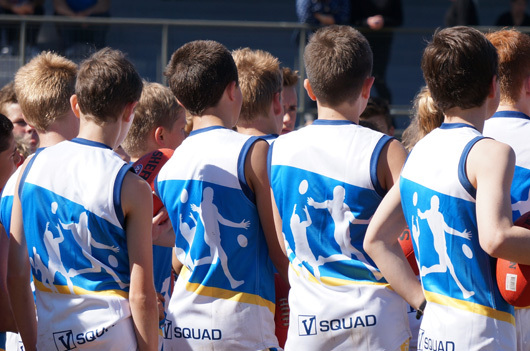 V Squad delivers football education and development programs to junior players, clubs and coaches. 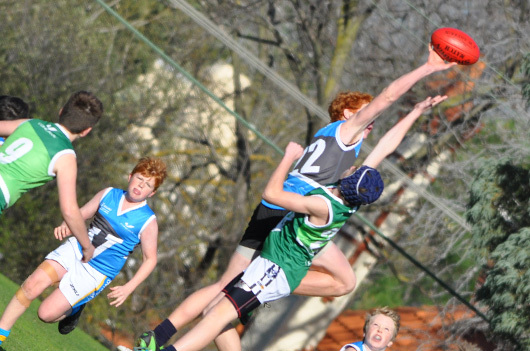 We bridge the gap between the AFL’s elite pathway system and local, grassroots football. 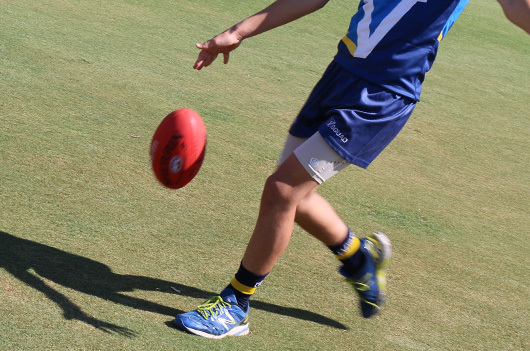 Our holistic programs cover on and off field development, incorporating high performance training methods and practical personal development techniques. Isaac had a great time over the last few days and is wanting to buy a whiteboard for goal setting and organisation! Having a son who lives and breathes football, I am so appreciative of this opportunity you facilitate for his growth, development and improvement in all areas of football and life. We are excited to be part of the squad and are looking forward to the next sessions. My sincere thanks to the whole team for such a rewarding few days. Danny just had the best time at camp, he was buzzing afterwards and can't wait for the next one! Makes it all worth it! V Squad has provided Ben the fundamentals and taught him the discipline and respect that is required to play team sport and be a team player. It has also been a wonderful opportunity to make new friends which he again kept and competed against at local and interleague levels. I can't say enough about how great the program is and the amount of work everyone is constantly putting in is a credit to all of you. We couldn't get over how well organised the whole three days were and the support and professionalism of the V Squad team is outstanding. Since we got home my son Cody has hardly had a football out of his hands! He has been training/kicking a footy most of the day! V Squad has been extremely beneficial for Finn, especially his skill development. 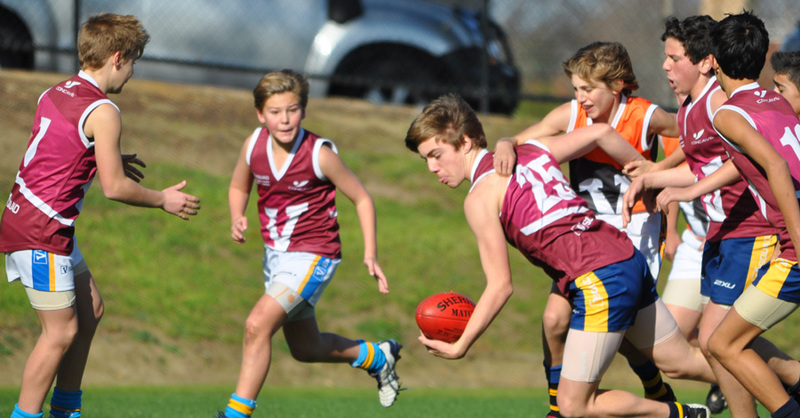 He has loved every minute of it, and the mental and physical skills that V Squad has fostered with him have set him up really well as he goes into the next phase of his footy. I also wanted to write a brief message on how worthwhile I believe the program is and how Tom's development in all aspects of footy has been fast tracked.